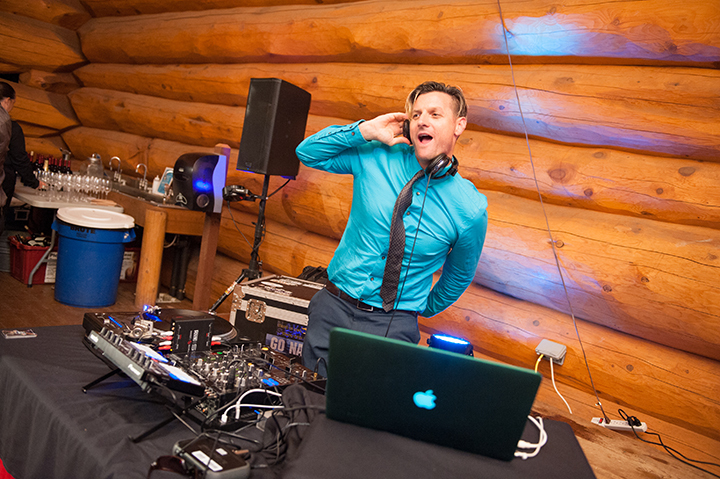 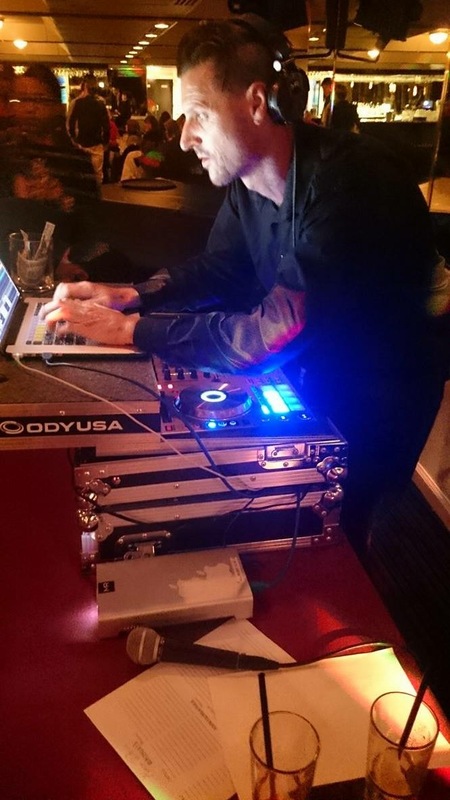 DJ Matt Riley has been providing DJ services for weddings, corporate events, conventions, proms, dances, and other special events for more than 14 years. 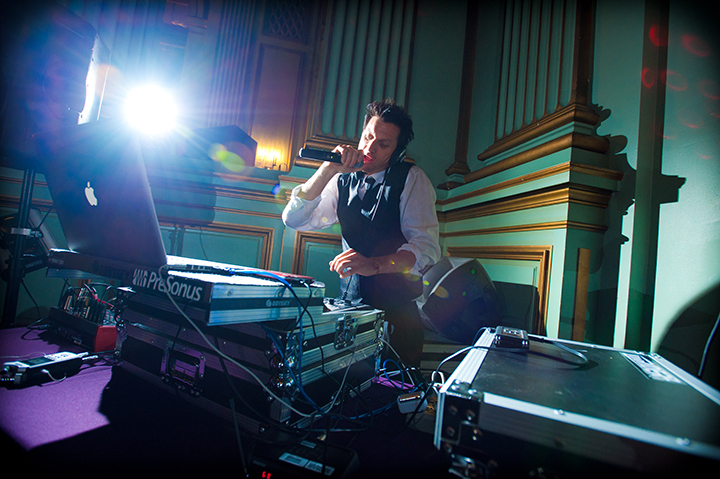 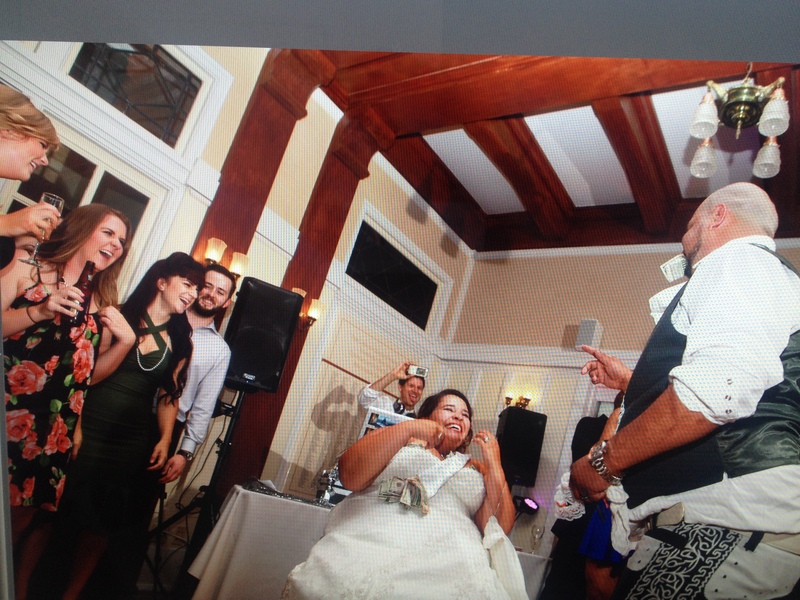 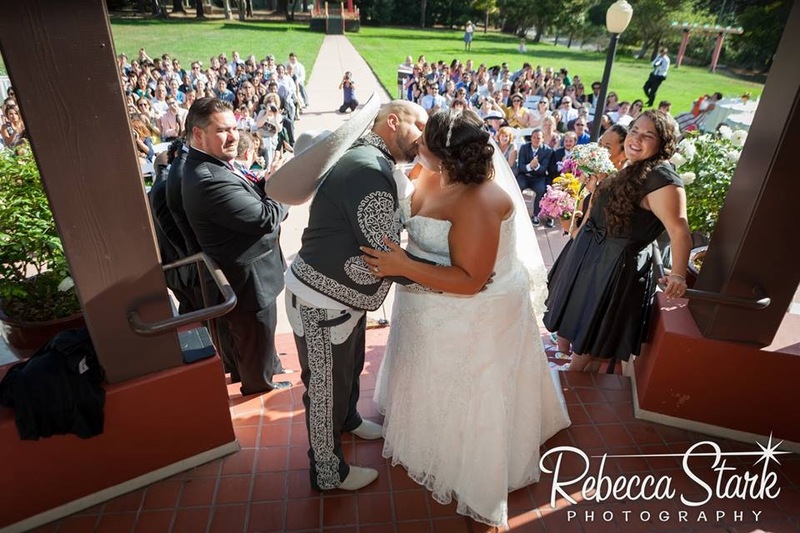 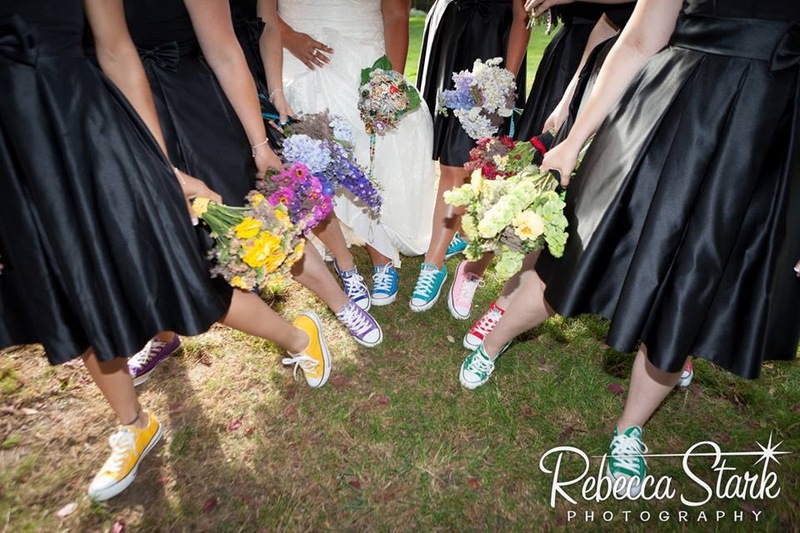 With 5-Star Yelp reviews, Wedding Wire, and Gigmasters reviews, and an excellent reputation with high-end venues, wedding coordinators, florists, photographers, videographers, caterers, photo-booth professionals, and other vendors, DJ Matt is known for keeping the party popping! 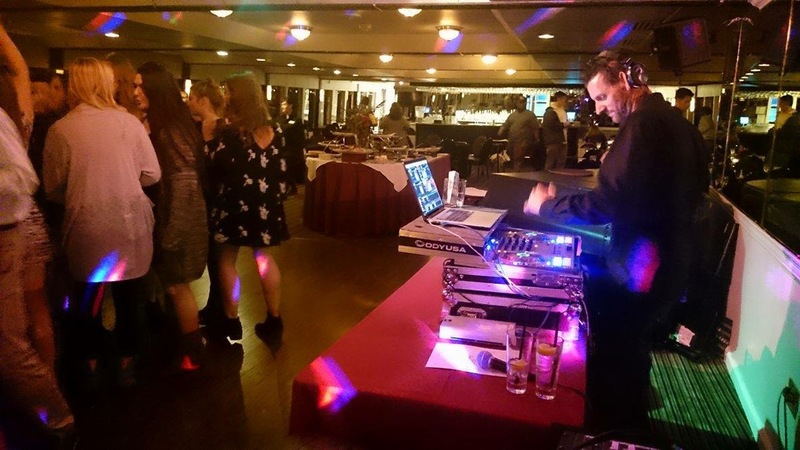 He delivers any style of music a client desires from modern to classic hits including Swing, Jazz, Mainstream Radio, Urban Club, Hip Hop, Classic Rock, Modern Rock, Classic Country, Modern Country, Motown, R&B, Top 40, Reggae, Dance Hall, Old School Hits, Pop hits of the 60’s, 70’s, 80’s, 90’s, 2000’s, Tropical Latin Hits like Salsa / Merengue / Bachata / Banda / Ranchera / Mariachi / Reggaeton / Cumbia / , Persian Party Hits, Brazilian Hits / Kizomba / Zouk / Samba / Frevotron / Hip Hop, Bollywood Dance & Wedding Hits, Jewish & International Specialty Dance Hits / Disco, Lounge, Chill Out, House, Electro House, Trap, DubStep, Drum & Bass, and EDM. 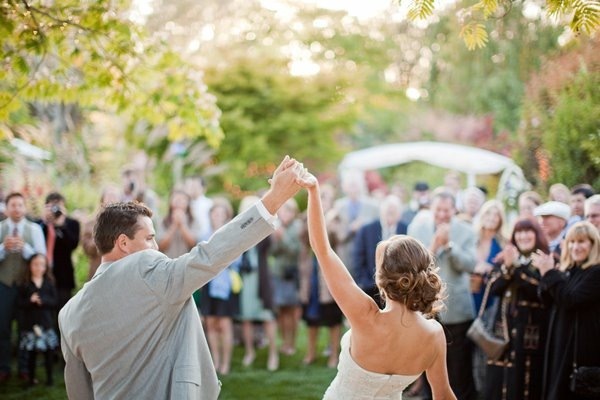 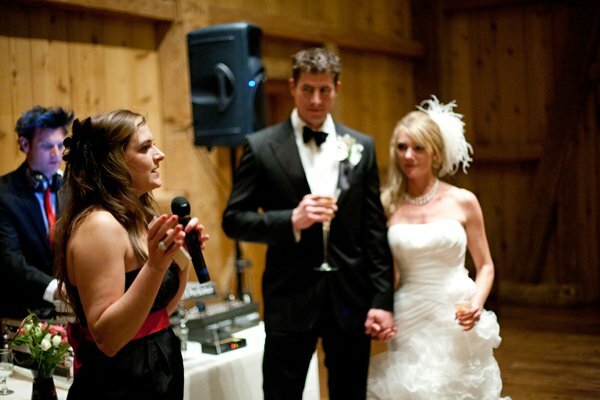 Matt provides the music and wireless microphones for your wedding ceremony, reception, corporate, or special event. 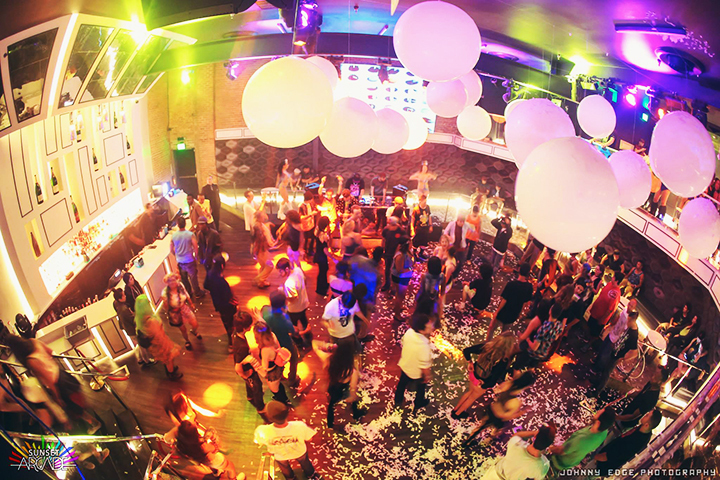 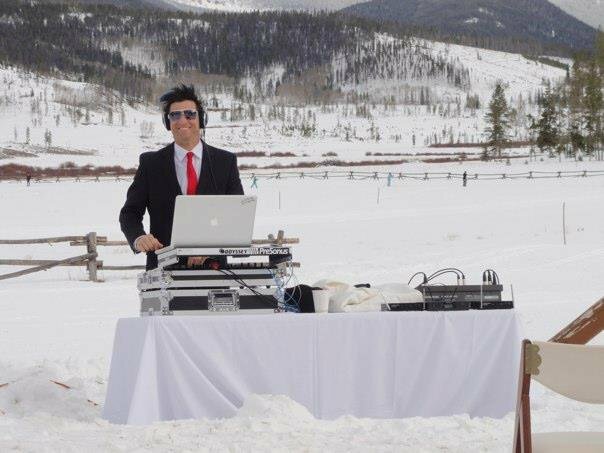 Music is very important for creating the mood and ambiance of your event and his knowledge, passion for music, and DJ skill shines through during your event. 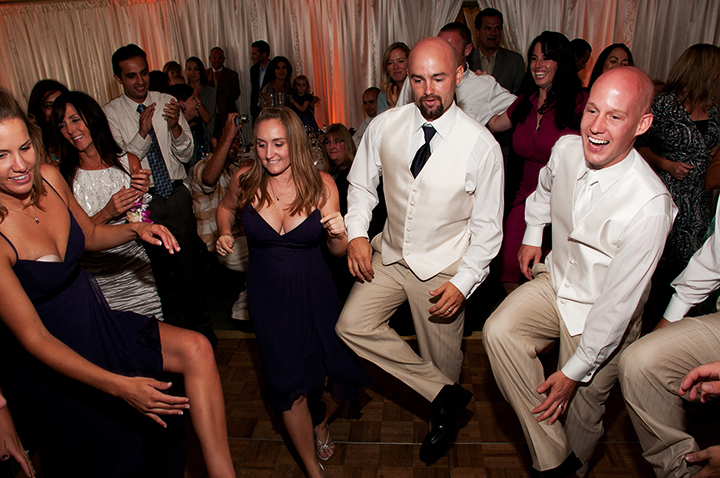 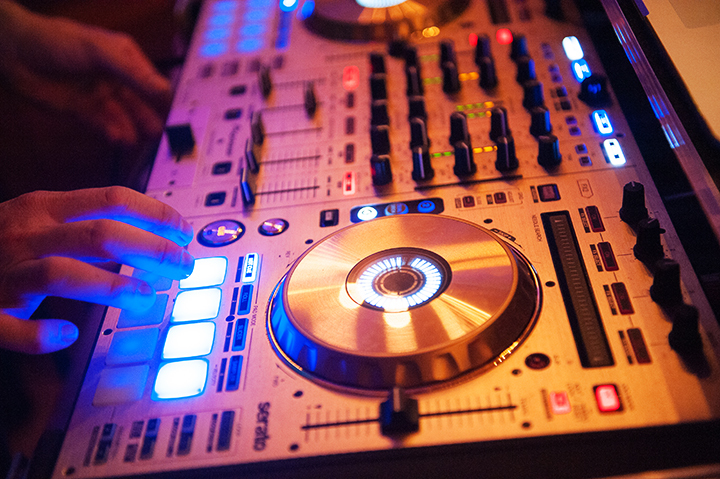 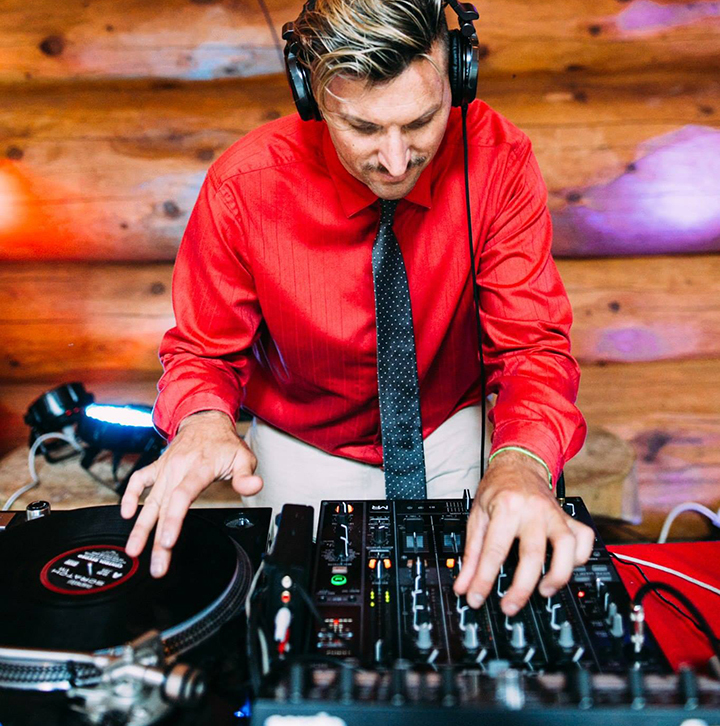 Matt is committed to ensuring that his clients have the time of their lives whether they are interested in an elegant, themed, high energy, or variety DJ experience. 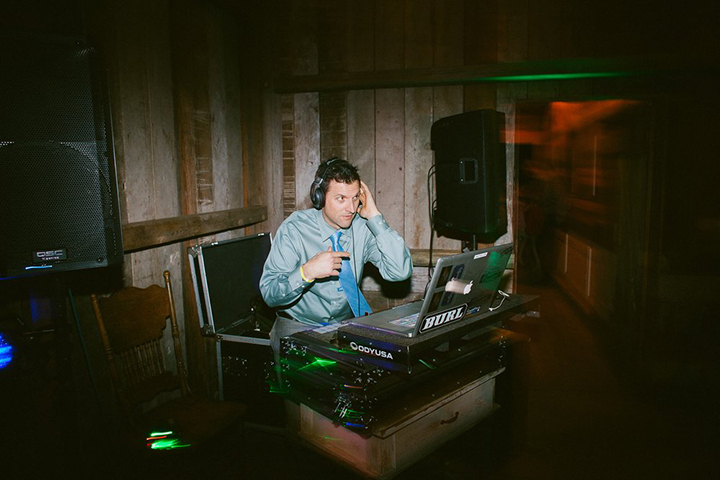 DJ Matt Riley is well versed in emceeing, and leading the party (when necessary) and will definitely have your guests dancing the night away. 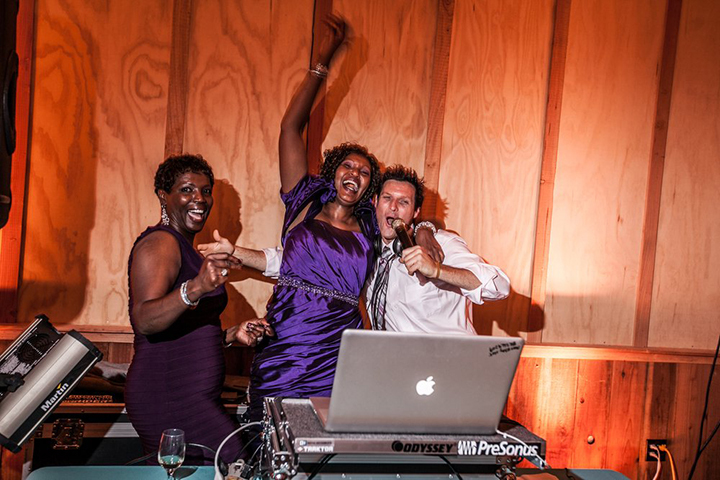 Your hand selected music will be the soundtrack to one of the most important days of your life and you know that working with DJ Matt Riley will guarantee an extraordinary, seamless and joyful experience. 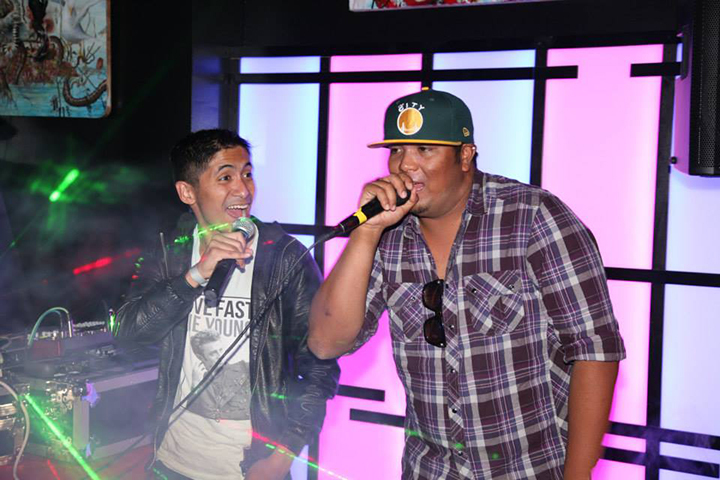 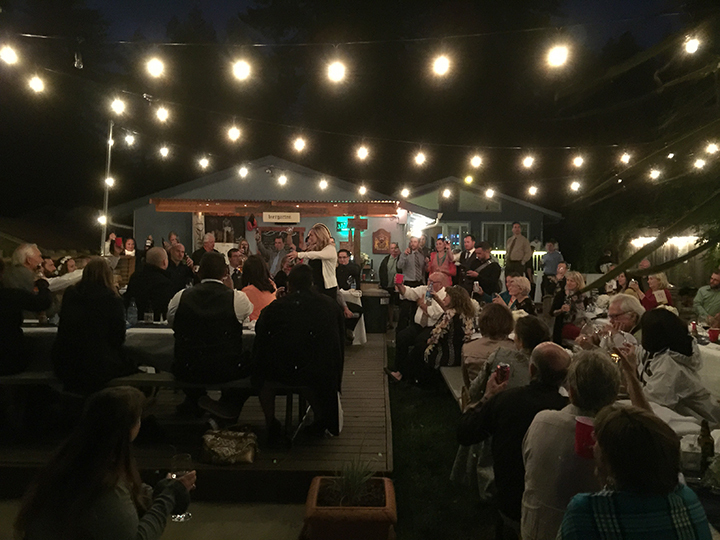 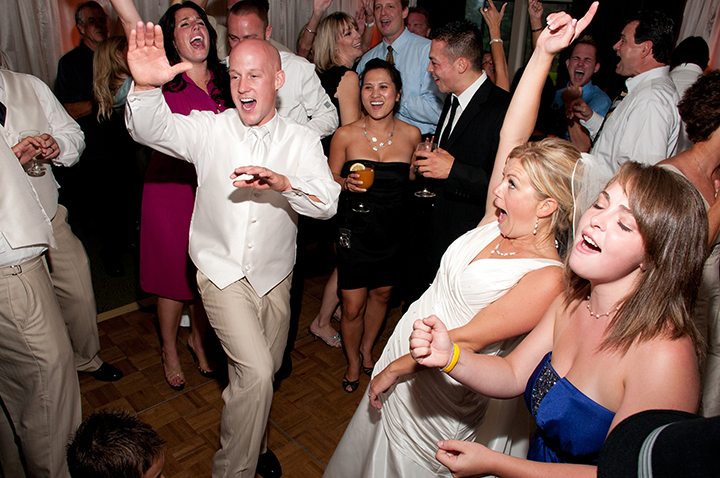 Add spice to your event with Karaoke! 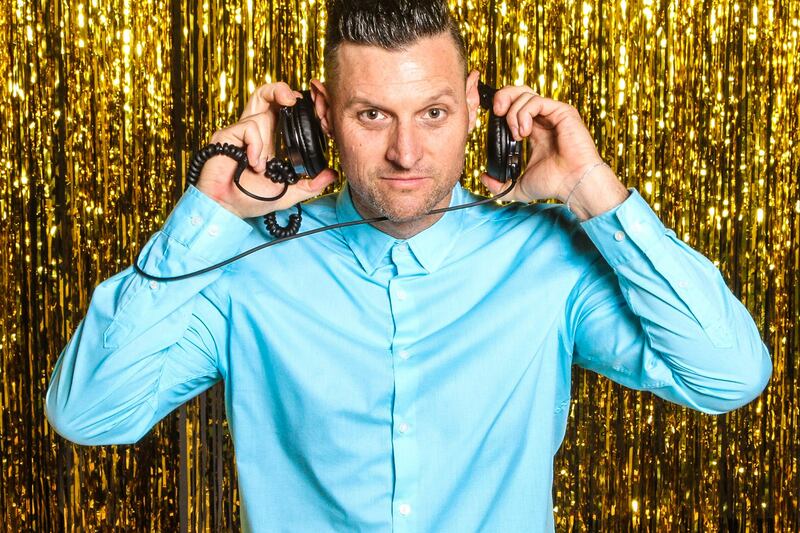 DJ Matt Riley has been professionally DJing and MCing Karaoke since 2002. 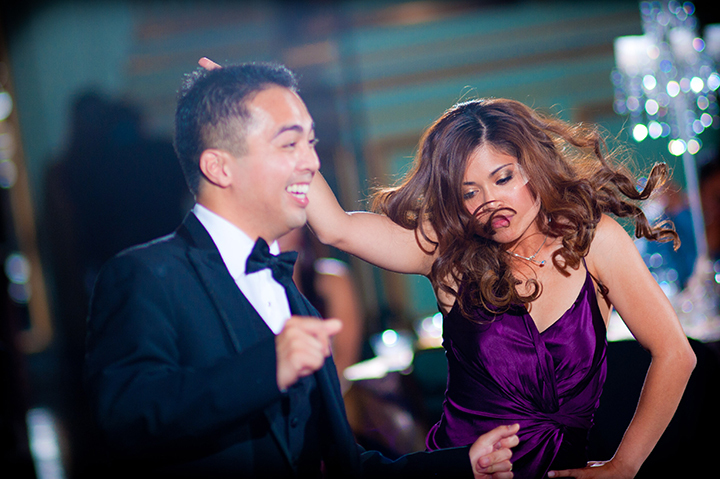 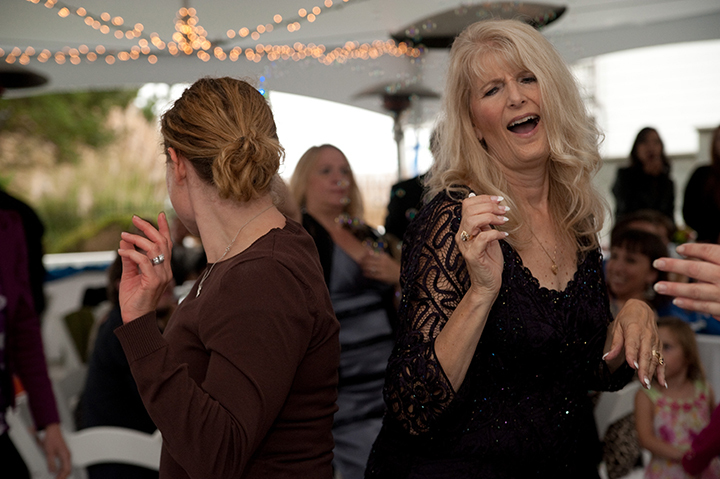 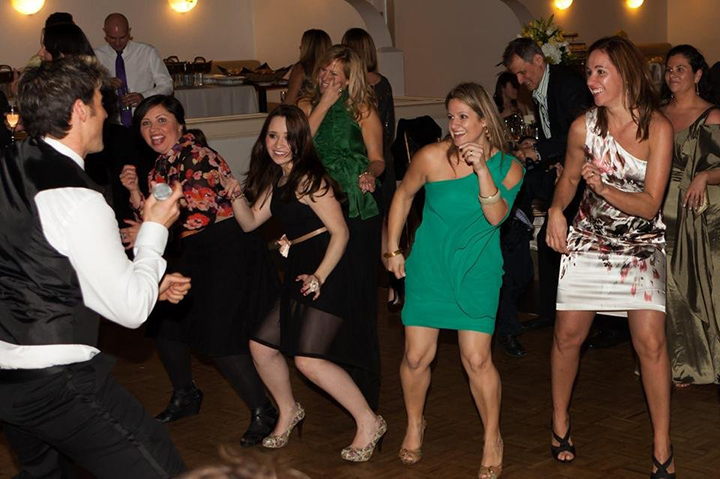 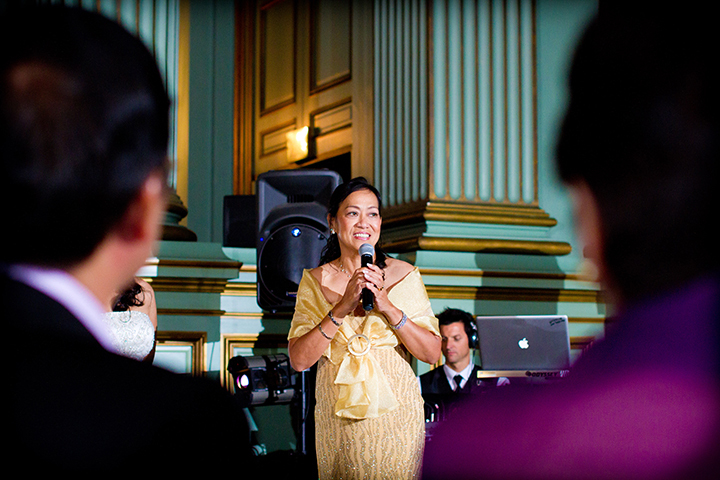 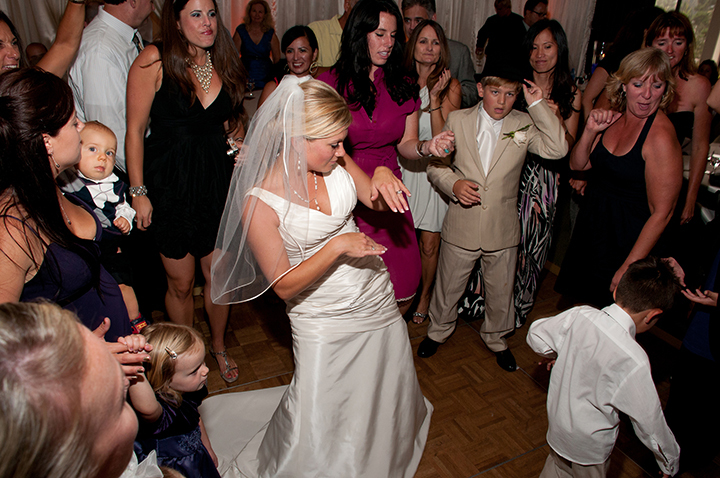 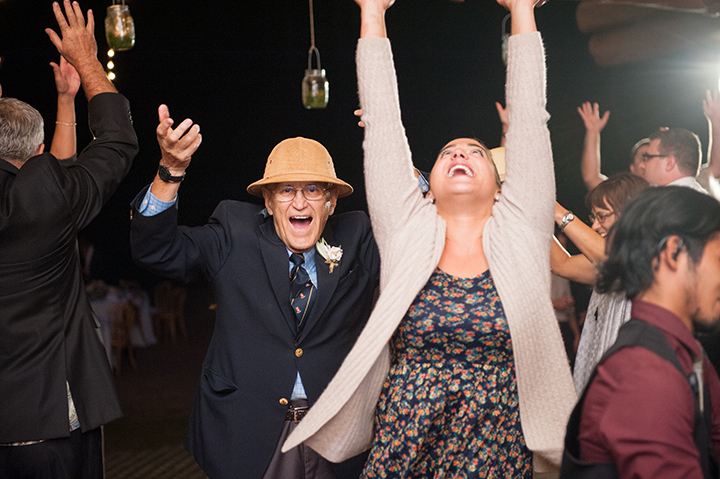 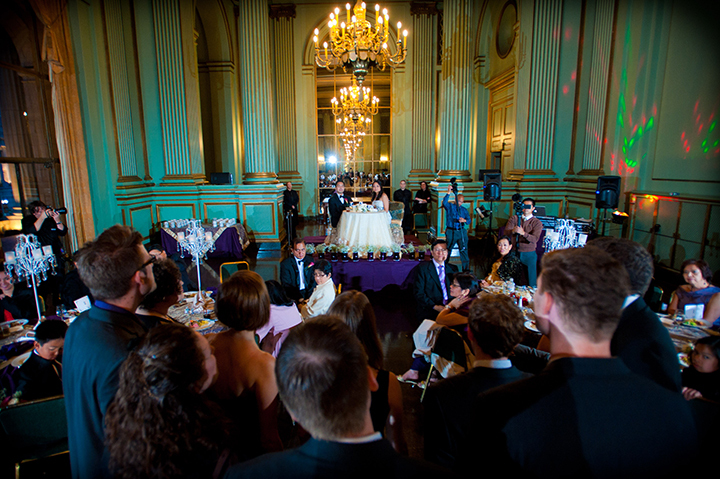 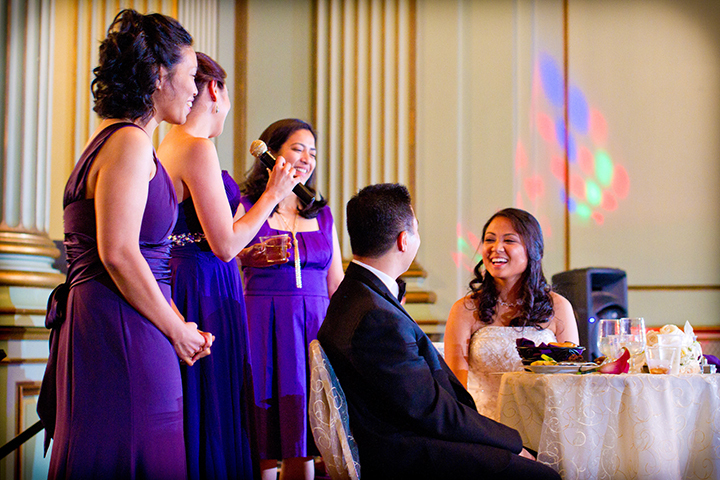 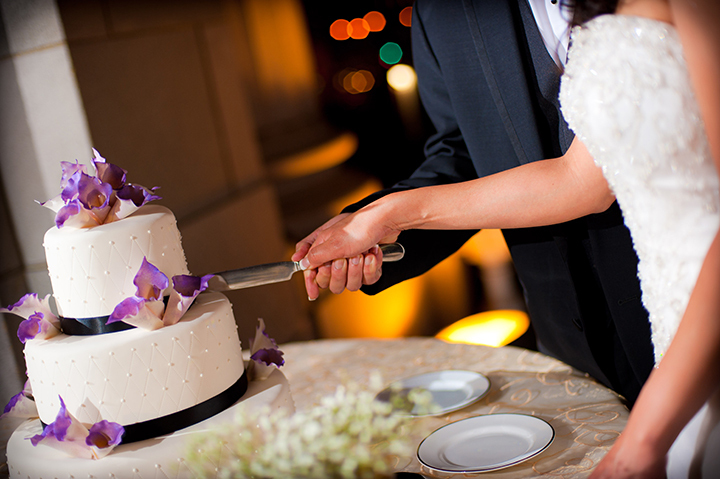 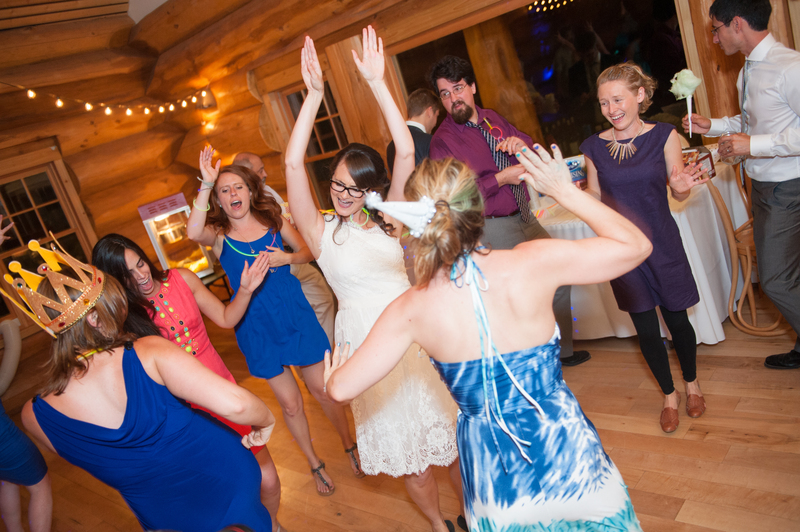 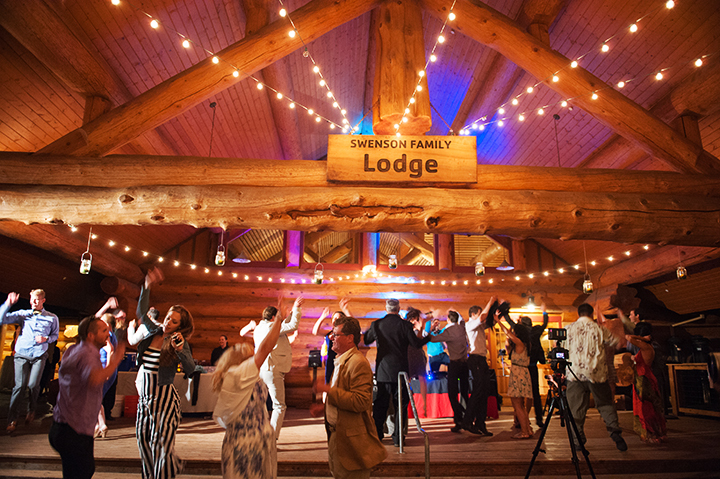 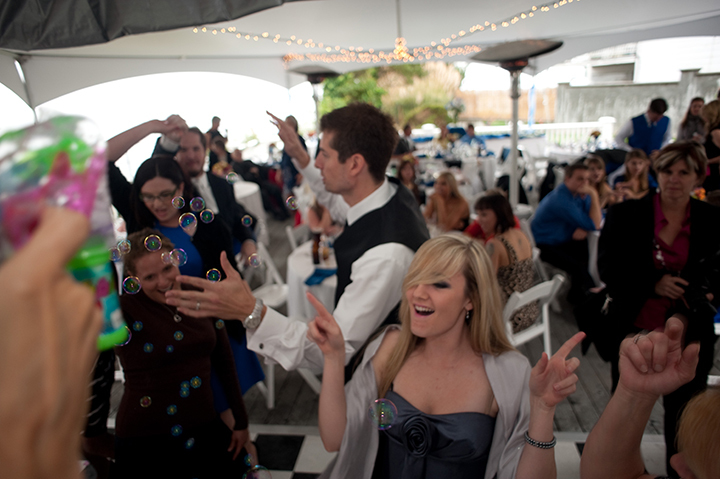 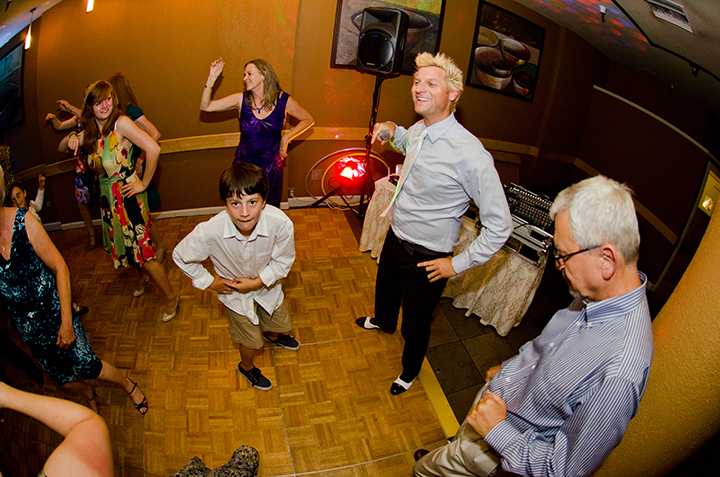 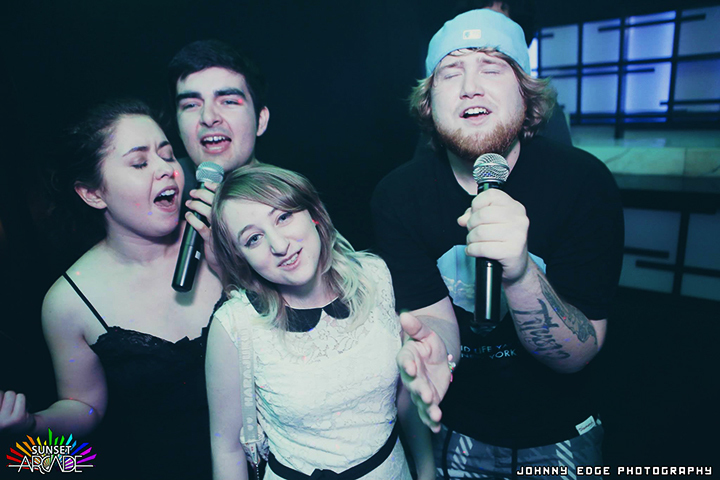 Karaoke liven’s up your event with interactive singing and performances by your guests. 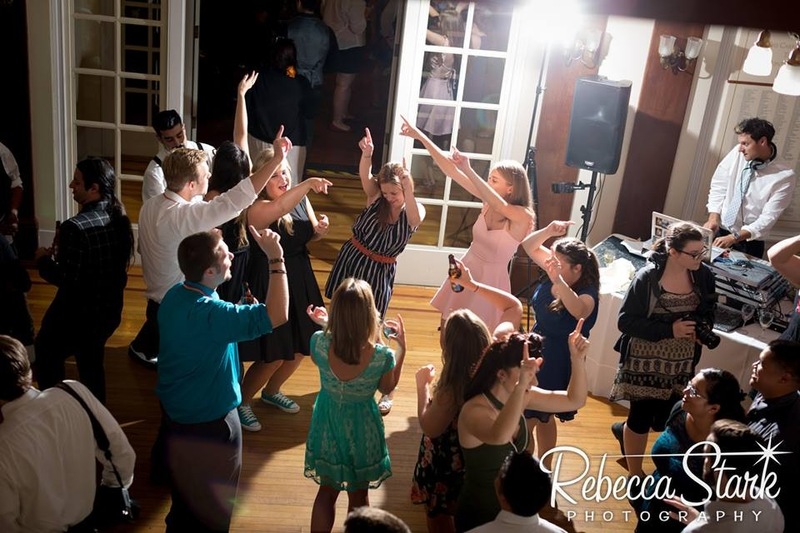 Matt provides a comprehensive karaoke library that spans multiple decades and genres, including oldies, popular favorites, classics, and top 40. 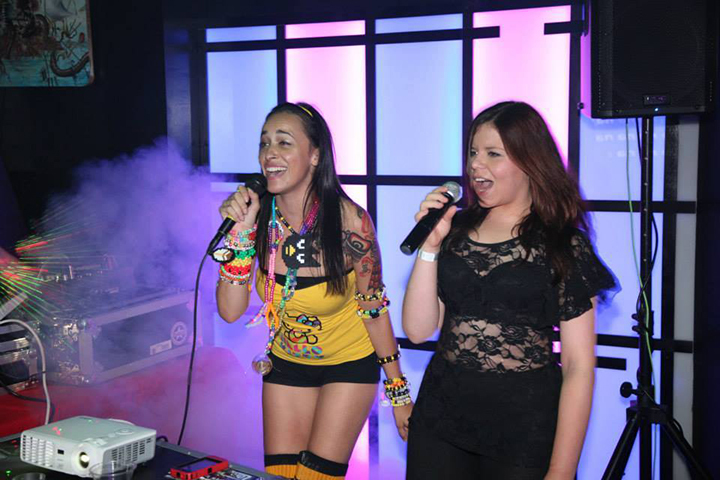 Wireless handheld microphones to create a professional Karaoke experience for all of the participants will be provided. 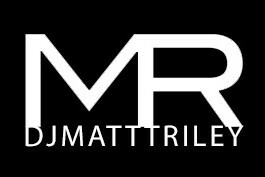 DJ Matt Riley has traveled the world extensively to study music, dance, fashion, art, and DJing as it varies from culture to culture. 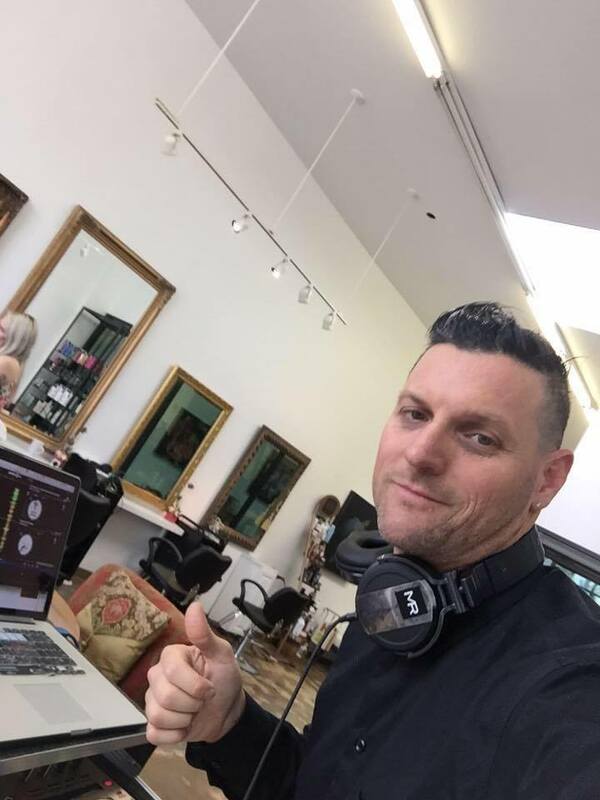 His favorite places include the Carribbean, Latin America, Africa, Europe, and Russia. 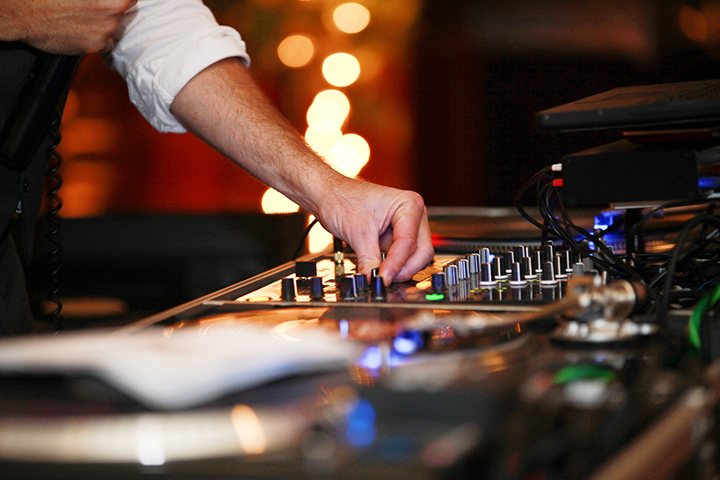 He has found similarities between all cultures— music is loved and valued as a key element in social events and life.